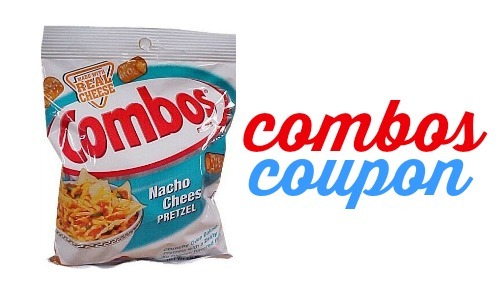 Starting 3/15 at Walgreens, Kettle Chips will be on sale for $2.50 each when you buy (2). 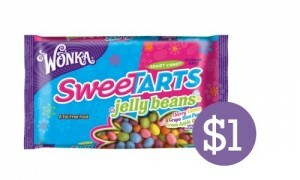 You can also get them at Bi-Lo for $2.50 this week. 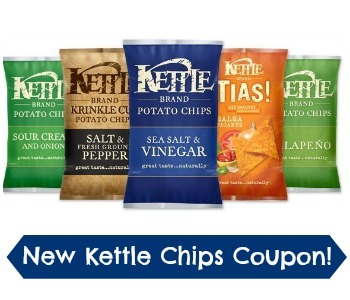 There is also a nice $1/2 Kettle Chips coupon that will make for $2 Kettle Chips, so if you’re a fan, print your coupons.